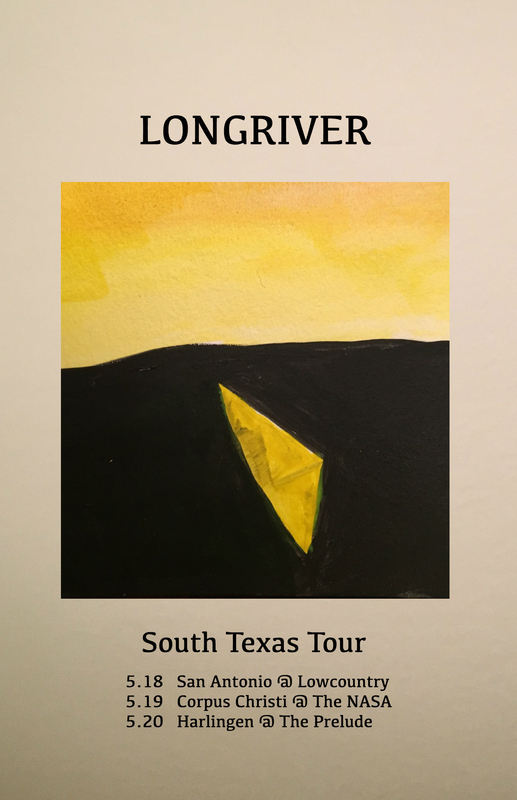 With joy I announce the South Texas Tour. For those of you who remember the South Texas Triangle Tour of late 2014, this is a modified return to that tour. This time I’ll be going deep into the South Texas Valley. This last show in Harlingen will be a song in the round with two local songwriters. I’m very happy to be able to play in the valley because this is where my Longoria family is from. If you know any friends or family in these South Texas towns, share this poster with a note and invitation (you can do so with the icons at the bottom of this post) Ask them to introduce themselves to me; it will be much welcomed.